Professional & Compassionate Primary Care Services. Comprehensive health care services and programs for individuals and families in Bridgeport, Stamford and the Town of Stratford. Caring staff providing quality care that is culturally competent, accessible and responsive to your community’s needs. Flexible payment options including: Medicaid, Medicare, HUSKY and most private insurances. 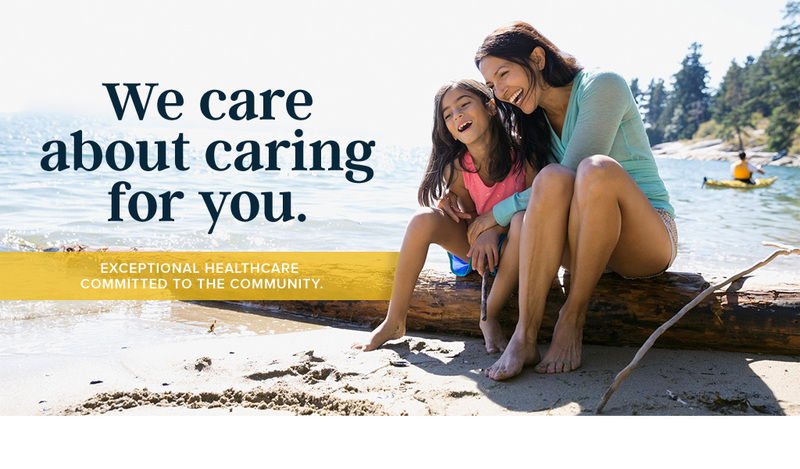 Our mission is to serve as the patient-centered medical home for our communities to achieve and maintain a positive state of wellness, particularly for the uninsured and underserved. OPTIMUS is a 501(c)(3) non-profit organization, supported through patient revenues, the generous support of the community, and grants from federal, state and local government. and private and public foundations. All patient revenues are used for the actual cost of health care. Learn more about our caring and experienced Senior Leadership, as well as our diverse Board of Directors and their roles and responsibilities. © 2019 OPTIMUS Health Care. All rights reserved. © 2019 OPTIMUS Health Care. All rights reserved. | Theme by SiteOrigin.